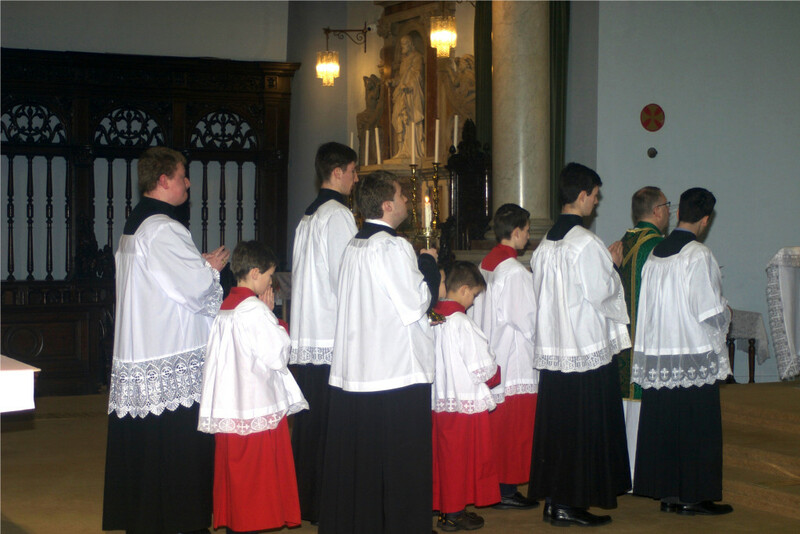 From the Latin Mass Society of Ireland comes this report of the first Traditional Latin Mass held in the cathedral of Waterford in 50 years. 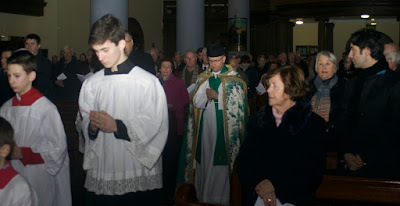 The next one is scheduled for February 26th, Quinquagesima Sunday, at 10 a.m.
“After a 50 year absence the Traditional Latin Mass returned to the oldest cathedral seat of the oldest city in Ireland. With the kind permission of Very Rev. Canon Edmund Cullinan, Adm., the Traditional Roman Catholic Mass was offered in Waterford Cathedral on Sunday 22nd of January at 10 am. The celebrant, Polish priest Fr Andrzej Komorowski, processed in a rather fitting green cope through a respectably filled Cathedral of over 250 people, all eagerly awaiting the Traditional Mass. 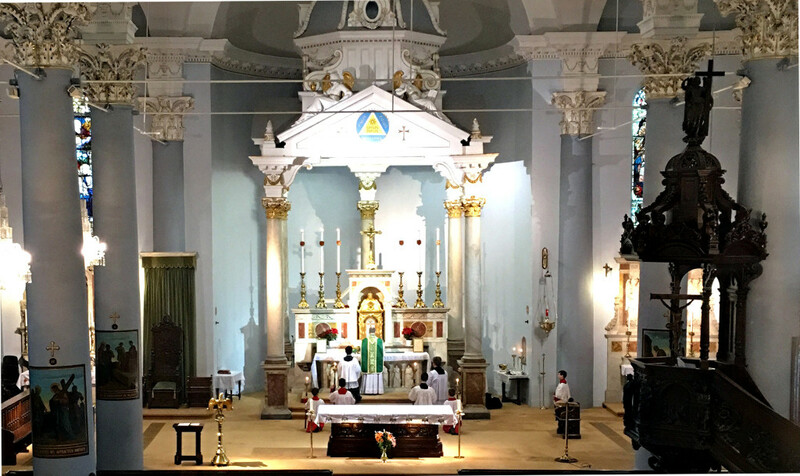 It was a wonderful opportunity for older Mass goers in the diocese to experience once again the beauty, solemnity, and splendour of the Traditional Latin Mass. 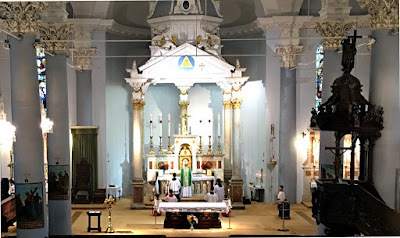 It was also an opportunity for younger Mass goers to witness for the first time the central and most splendid jewel of their Catholic liturgical heritage – the magnificent Mass with sacred music that formed all the great saints of the Church and nourished the faith and lives of their grandparents and ancestors.